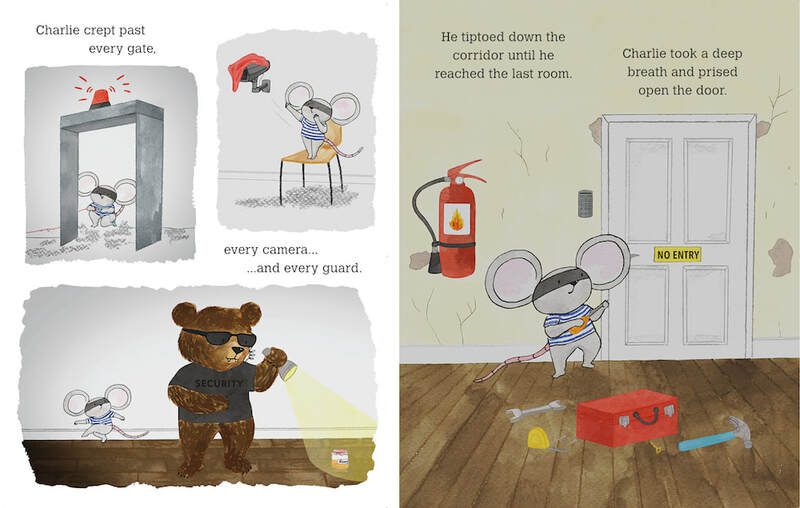 "A witty heist story from a rising star in the picture book world." 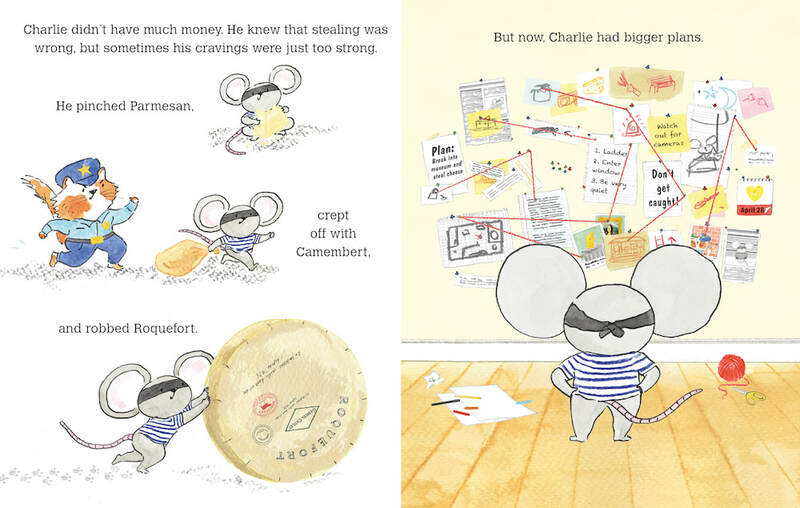 Charlie, a notorious cheese thief, is a mouse on a mission. Ever since he was little, he had got in spots of bother with the law. 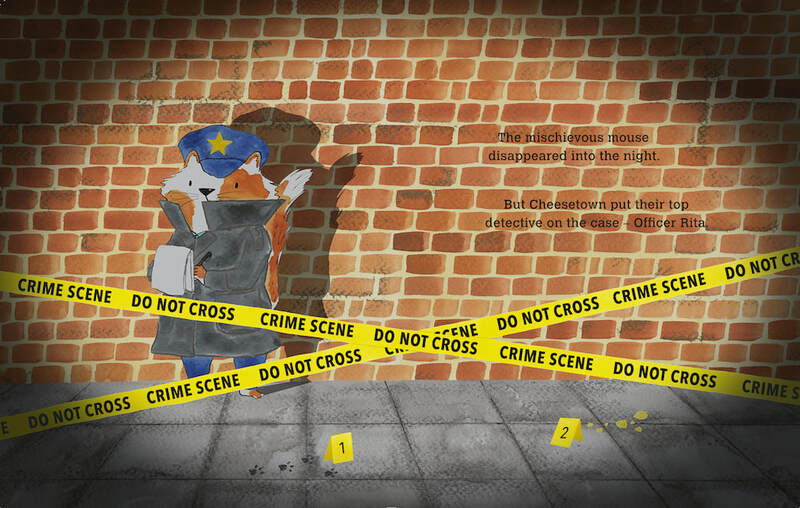 He had pinched Parmesan, crept off with Camembert and robbed Roquefort! 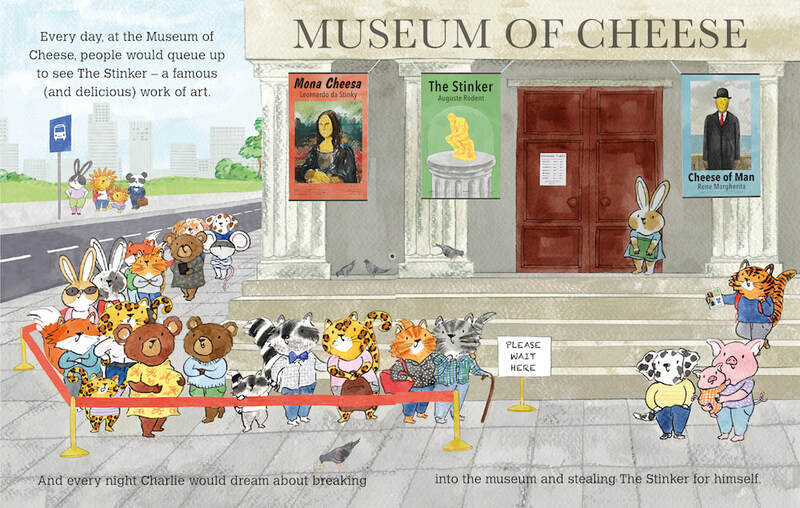 Charlie is planning his biggest mission yet - to steal a cheesy sculpture from The Museum of Art! After a hair-raising break-in - creeping past cameras, dodging guards and avoiding gates - he reaches his stinky prize. But Officer Rita is soon on the case. Will Charlie get away with it this time? 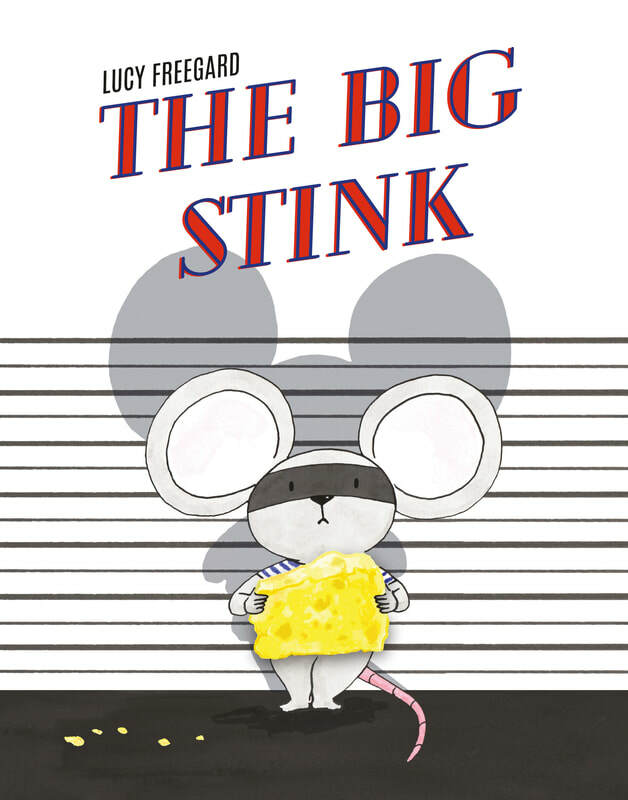 A witty, charming picture book with a surprising ending!